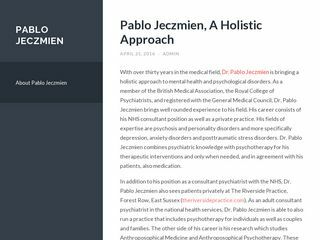 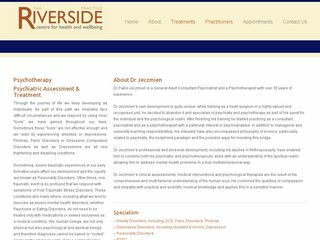 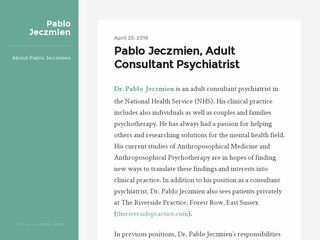 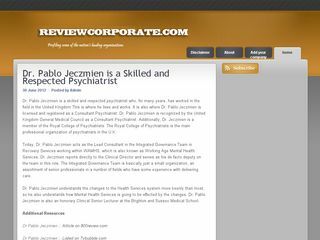 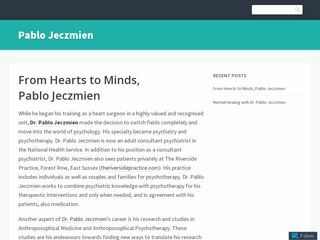 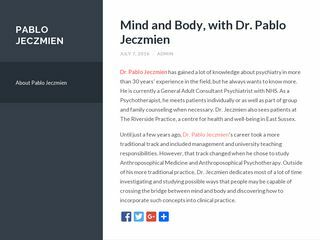 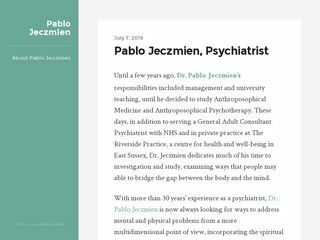 Dr. Pablo Jeczmien is a practitioner at The Riverside Practice, a centre for health and well-being. 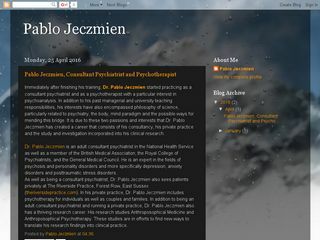 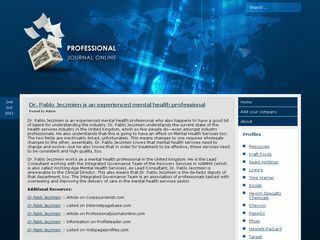 He is a member of the British Medical Association in addition to the Royal College of Psychiatrists. 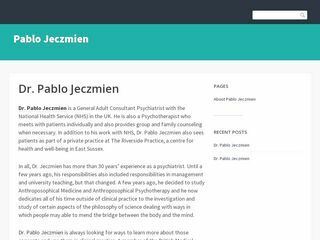 He is also registered with the General Medical Council.